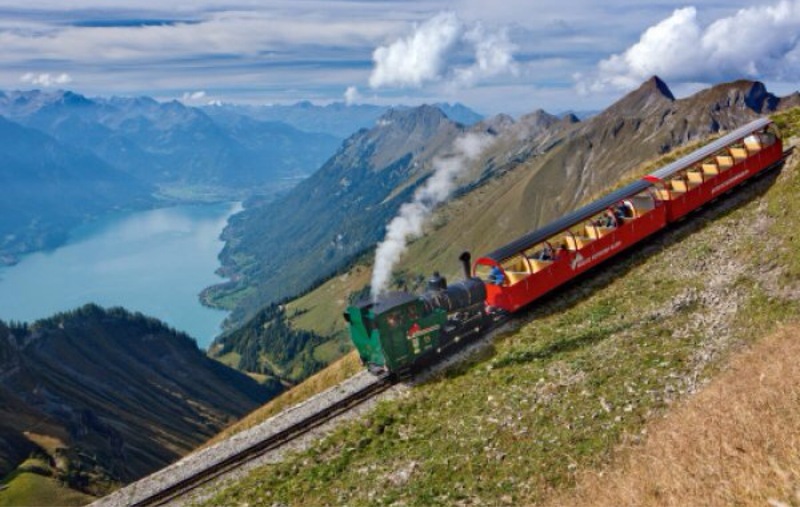 Depending on your priorities, visitors can enjoy different corners of Switzerland at almost any time of year. Summer boasts Switzerland’s nicest weather, yet it’s also when the country is packed with tourists. Meanwhile, winter sports enthusiasts should head to Switzerland during colder months, and people looking for one-of-a-kind Swiss celebrations can choose among festivities throughout the year. 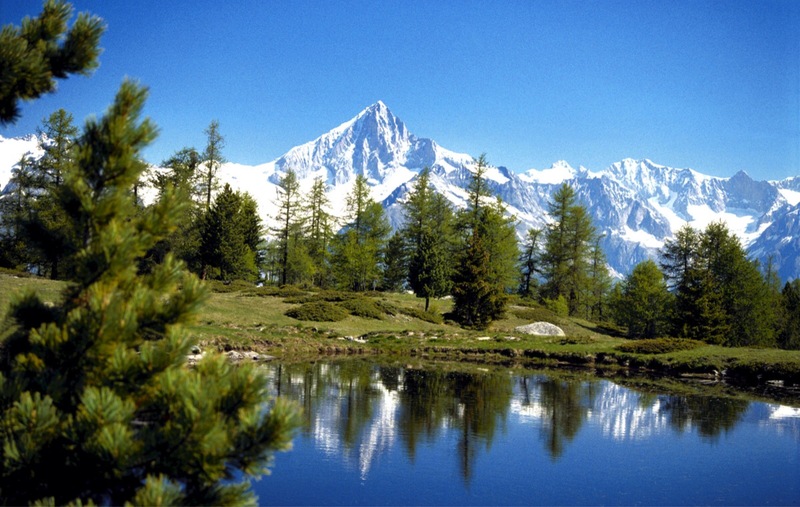 Hemmed in by the Alps and Jura mountains, Switzerland is full of regional micro-climates. Weather in the sub-Jura valleys is the coldest in Switzerland, while the southernmost canton of Ticino boasts warm, Mediterranean-like weather. For the most part, the country’s climate is typical of central Europe, with cool daytime temperatures and sometimes frosty nights. Summers in Switzerland usually boast plenty of sun, though rain is just as common. 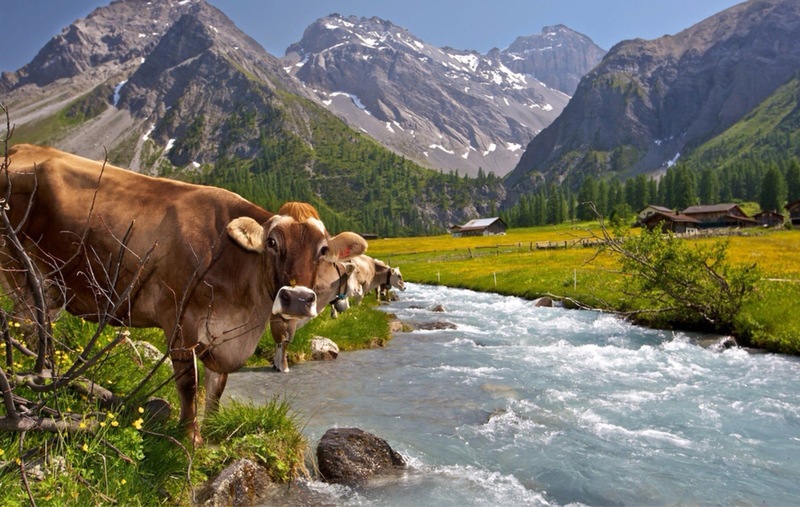 Switzerland’s springtime and autumn weather is generally agreeable, if slightly chilly, with the exception of a stiflingly hot winds that occasionally blow through low-lying valleys. 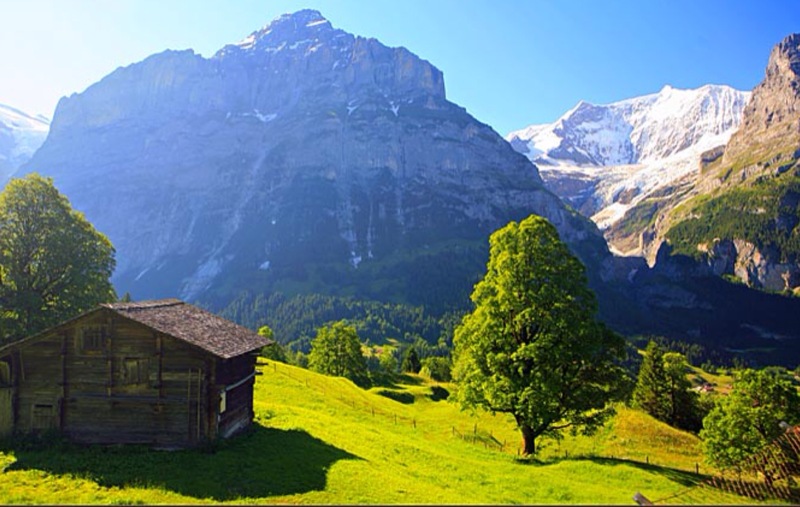 Switzerland’s tourist season peaks during the months of July and August, when the weather is most pleasant. Travelers planning to visit during this period should book accommodations well in advance, as Switzerland’s youth hostels, hotels and inns fill up quickly in the summer. For those preferring to explore the alpine nation with less shoulder-rubbing, April, May, September and October are all ideal, since it’s less crowded, yet weather remains agreeable. Travel in Switzerland is pricier when tourists abound, so it follows that the best times to save cash are outside the summer months. During the country’s low season from November through March, it’s easier to find deals on airfare and accommodations, while prices begin to rise again in April. Visitors opting to spend their Swiss vacation on the slopes should remember that the country’s ski resorts are most expensive in winter, with a slight drop in prices in autumn and spring. Switzerland’s largest cities–including Zurich, Geneva and Bern–are notoriously expensive throughout the year, since they rely less on tourism as a revenue source. For the many tourists hoping to take advantage of Switzerland’s striking natural beauty during outdoor activities, it’s important to visit at the right time. Skiers and snowboarders would do well to visit from December through March, as the snow starts to melt around mid-April. Those in search of sunnier outdoor pursuits should avoid the winter months and opt to visit from late June through September, when conditions are ideal for hiking, kayaking, canyoning or other alpine offerings. 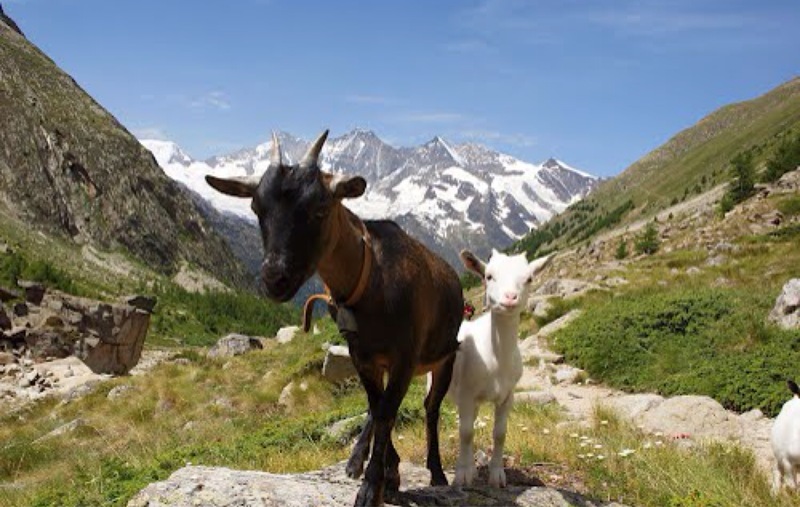 In addition to religious holidays, Switzerland boasts numerous festivals throughout the year. During Switzerland’s National Day (Bundesfeier) on August 1st, towns countrywide celebrate with fireworks and concerts. The most famous Bundesfeier celebrations are at Rhine Falls, which are specially lit for the occasion. In Geneva, visitors can enjoy the city’s annual “L’Escalade” December 11 to 13 festival commemorating Genevans’ holdout in 1602 against invading soldiers with modern-day re-creations featuring period costumes and parades. A month later, the Swiss celebrate Vogel Gryff Volksfest, a centuries-old tradition, wherein a wild masked man flanked by men bearing large flags and canons float down the river on a raft, meeting a lion and griffin on the Middle Bridge at noon. Onlookers celebrate this whimsical ritual with parades, traditional music and dances. Stunning pictures and charming animals! !